After the release of the Rogue One trailer, the internet was abuzz with theories that parts of the new Star Wars film were filmed in a London Tube station. Which is, of course, not true. Everyone knows that the Death Star has an incredibly comprehensive public transit system — possibly the best in the universe. 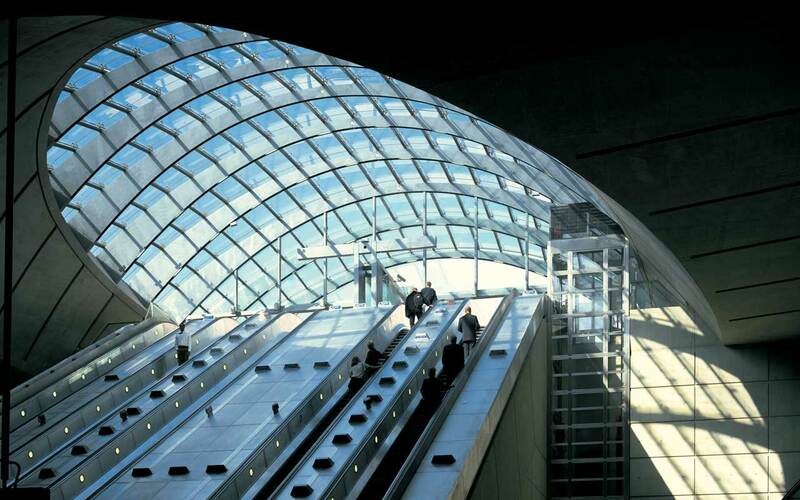 Built during Darth Vader's reign, the Death Star Transit Authority (DSTA) manages a high-capacity public transportation system which connects far-flung locations in the battle station with fast, efficient light-rail transit. 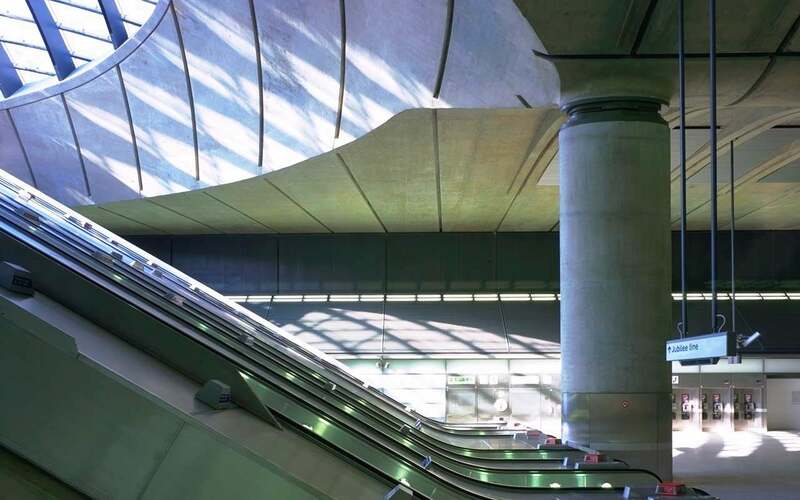 Next stop, Detention Level Due to the size of the Death Star, as well as its spheroid shape, designing a transit system was not a simple proposition. After years of proposed routes, it was determined that the line would prove most effective by allowing easy access to major operational hubs at the Imperial Command Center and Emperor's Tower, while travelling close to — but not through — the superlaser cannon well. 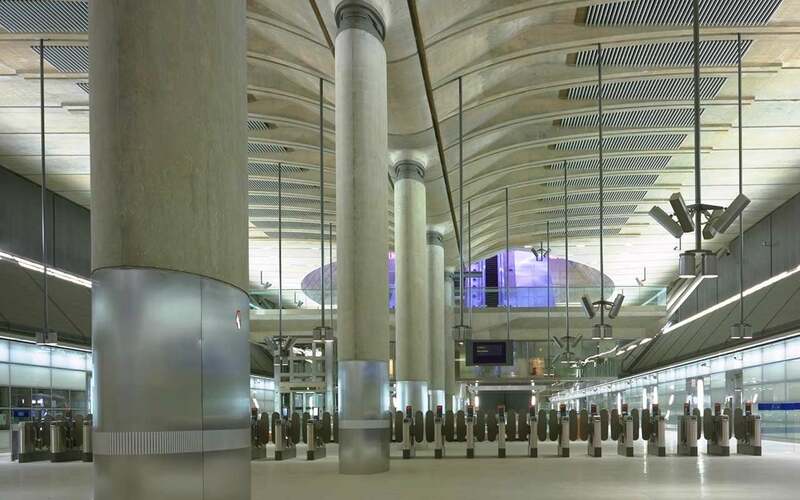 Plagued by construction delays (and the mysterious death of the transit commissioner, who was discovered in an unfinished station and appeared to have been strangled), the DSTA quickly completed the project on-time and under budget. After opening, some injuries were sustained at certain stations, so signage was installed reminding riders to "Mind the Equatorial Trench." Although there have been grumblings about certain shortcomings — it can smell like compacted garbage during certain times of year — the transit system has surprisingly never been publicly criticised. From an urban design perspective, it's clear that what DSTA's accomplished is nothing less than remarkable: making a sprawling, moon-sized base walkable. 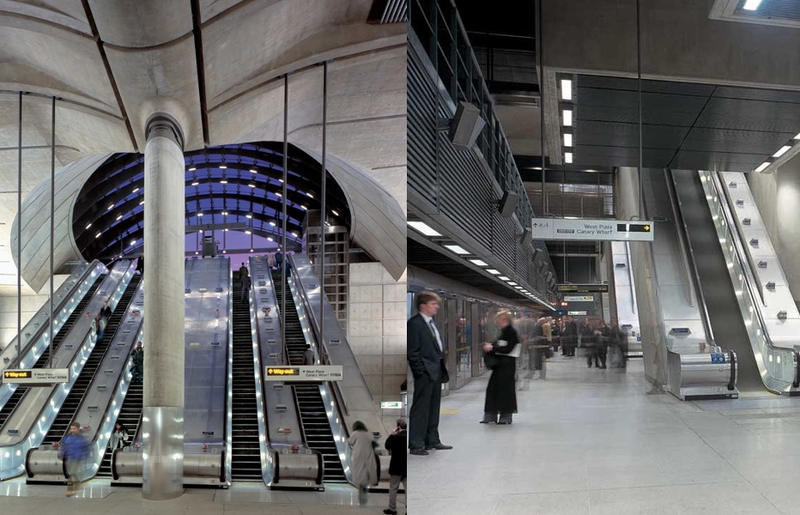 London residents who weren't aware of this comprehensive Galactic Empire system were surely shocked to see a train station so similar to the one designed by Norman Foster for their own Jubilee Line. But I assure you — and as tens of thousands of Stormtroopers will readily confirm — the Death Star's been a leader in the transportation galaxy for some time.